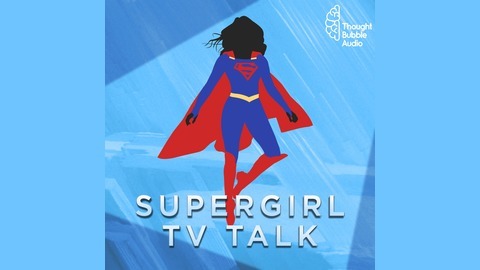 The #1 Supergirl podcast devoted to news and commentary on the CW Supergirl TV series. Frank and Tim burst back on the scene like Otis through a prison wall. 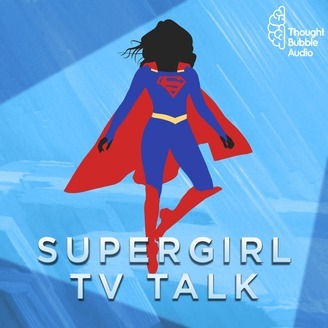 They discuss hidden prison lairs, mental health, dreaming the future, and more.